The globally recognised ABB FIA Formula E Championship – the world’s first fully-electric international single-seater category in motorsport – has become the latest organisation to show its support for the UK outdoor events industry through their support of the NOEA Awards, coming up in the Autumn. The electric street racing series has created one of the most iconic sporting events on the planet, and will be putting its support behind event organisers of tomorrow though its sponsorship of the Student Award at the event. 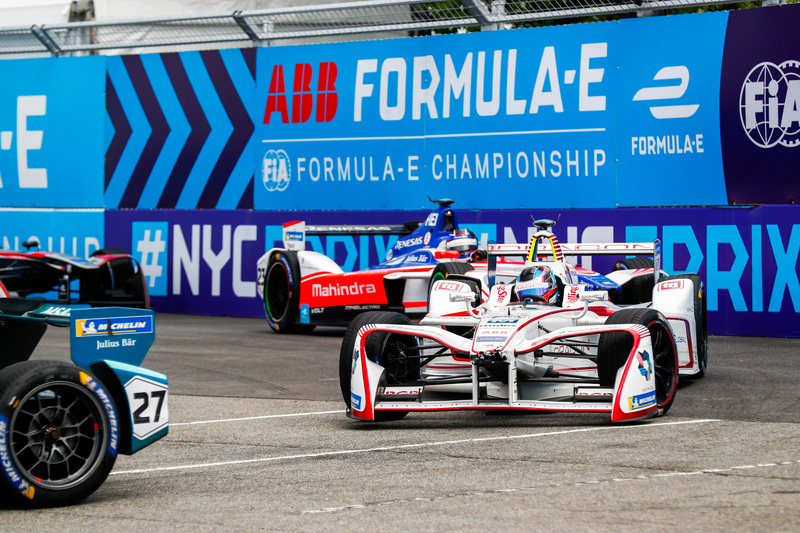 This is Formula E’s first partnership with NOEA and underlines the brand’s desire to give back to the industry, and support the next generation of talent. The announcement see’s the brand join a high-profile list of fellow supporters including A.C.T. (National) Ltd, GL events UK, Eventbrite, NCASS and The Showman’s Show. Judging for the NOEA Awards will take place late September, with plenty of time available for companies and individuals who wish to enter. The NOEA Awards remain one of the most credible award recognitions in the outdoor events industry.